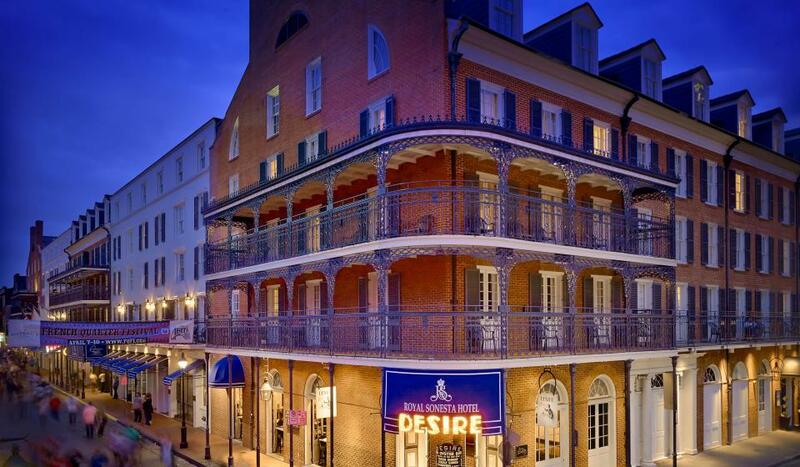 The 2019 Annual Meeting will be held in New Orleans. The dates are set for March 27-31, 2019. To download the 2019 IAO Annual Meeting Mobile App open this page with your smart phone and CLICK HERE! To download the 2019 Case of the Year/Table Clinic application CLICK HERE! To take advantage of the $229.00 special room rates call (504)586-0300. Make sure to reference the group code: 052019IAOM. More details on the 2019 Annual Meeting coming soon!!! The International Association for Orthodontics (IAO) is an ADA CERP Recognized Provider. Concerns or complaints about a CE provider may be directed to the provider or to the ADA. Click for more information on contacting the ADA. The formal continuing education programs of this program provider are accepted by AGD for Fellowship/Mastership credit. The current term of acceptance extends from 10/2014 - 12/2018. Doctors are cautioned against the use of limited knowledge when incorporating techniques and procedures into their practices, especially when a session has not provided them with the necessary supervised clinical experience in the technique or procedure to ensure that they have attained competence.